Pest Control Pacific Pines promise you provide shield of protection and keep your home permanently pest free. Pest Inspection, Pest Removal and Pest Control specialists in Pacific Pines ! Call 1800 122 695 to book FREE pest inspection today ! Getting tired of those tiny little creatures creeping inside your home/office? Worried about how these pests could spoil the healthiness of your life? Come to Green Pest Shield where we provide safe and guaranteed pest control services at the lowest prices at Pacific Pines. From bed bugs, biscuit beetle, cockroaches, ants, carpet beetle, birds, bees, spiders, mites, possum, fleas, borers, bird mites, mosquitoes, rodents, Indian meal moth, silverfish, rats, blowflies, mice, fermentation flu, rice weevil, grain beetle, ticks, to wasps – we can kill them all. We are the local pest controllers of Pacific Pines, serving domestic as well as commercial customers from all across Pacific Pines. We hire certified and licensed professionals to deliver simply the best pest control service to YOU. Green Pest Shield is available for you 24×7 to deliver pest control services. We also offer same day and emergency services just in case you require. 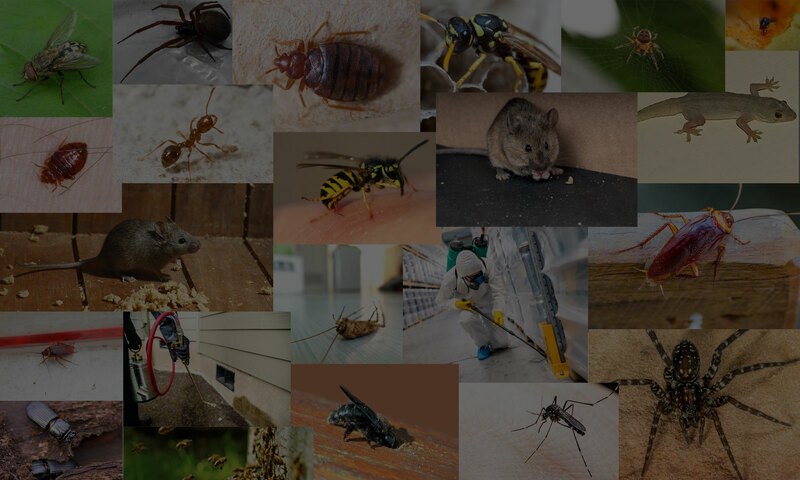 Why Hire Professional Pest Controllers in Pacific Pines? Pests demand professional attention and you simply can’t ignore them. Pests can cause serious health problems and other issues both at workplace and your home. So it is best to keep them at a bay by calling our professional pest control service. Sprays available in the market usually do not contain much content of pesticides and are thus less effective on the pests. On the contrary, we have great equipment, ample knowledge, and enough experience to deal with all sorts of pests anywhere in Pacific Pines. Green Pest Shield Pacific Pines offers you the safest, finest, and most affordable pest control solutions. Whether it is your home or your office, our professionals are qualified to tackle domestic and commercial pests with the same authority. We have been dealing with all sorts of pests for more than 20 years in Pacific Pines. Our clients vouch for our valued customer service and guaranteed pest control solutions. We are proud to declare that we have the finest equipment in the industry and with eco-friendly methods we can completely eradicate pests from your life. We take our job seriously and that is why we are ready to come back in case you don’t feel satisfied with our results.